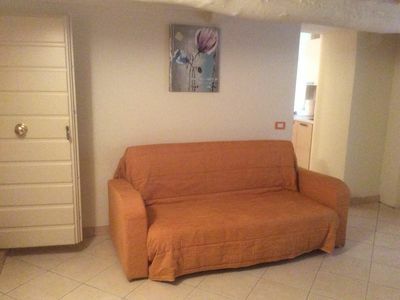 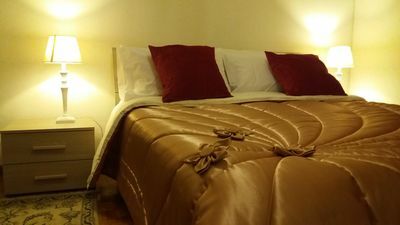 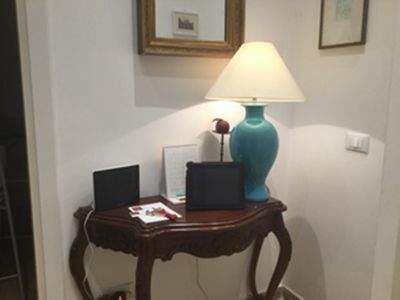 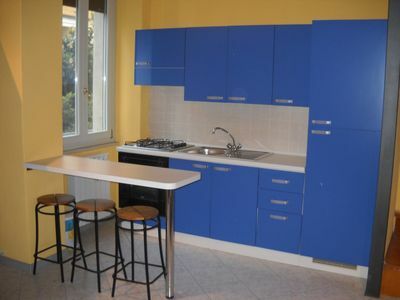 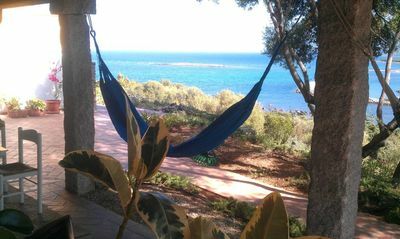 Casa Ferrara is an independent apartment located in the center of Catania, 300 meters from the University and a few steps from the bus stop with links to the beach and the airport. 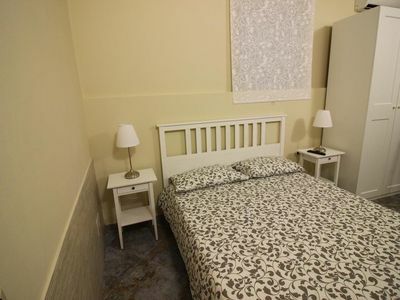 The apartment features a kitchenette, a dining area and a bathroom with a shower and a hairdryer. 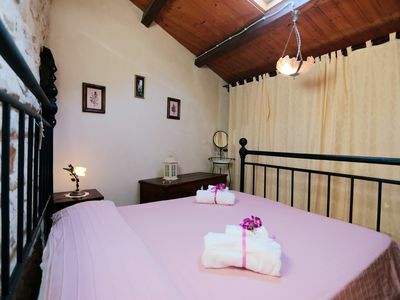 Facilities include air conditioning, a washing machine and a flat-screen TV. 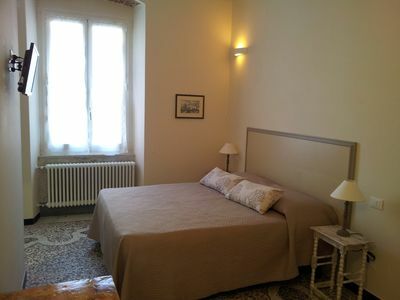 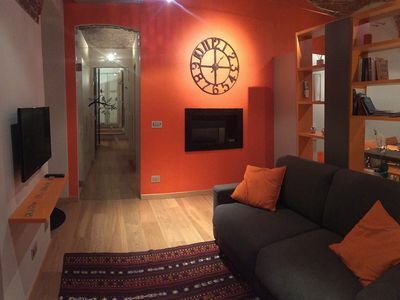 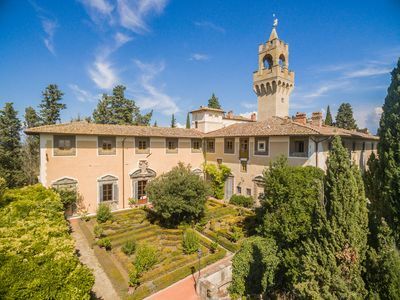 Casa Ferrara is 500 meters from Sant'Agata Cathedral. 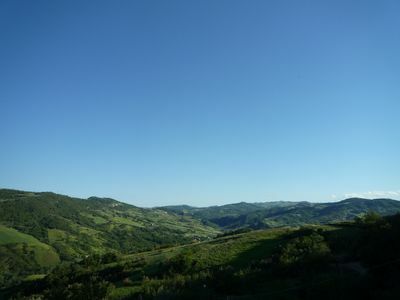 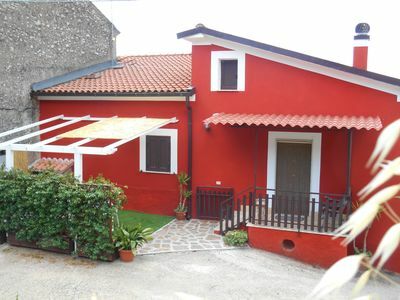 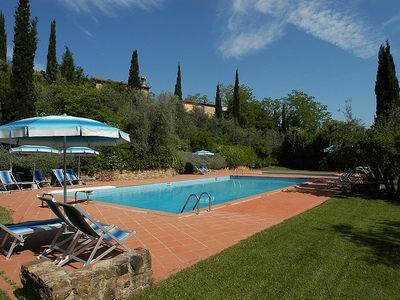 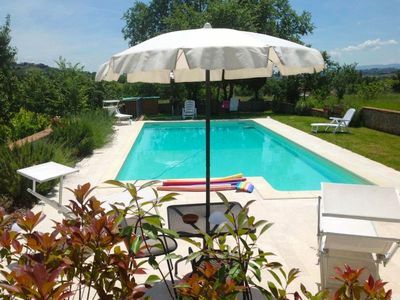 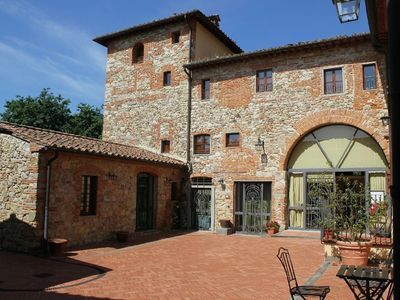 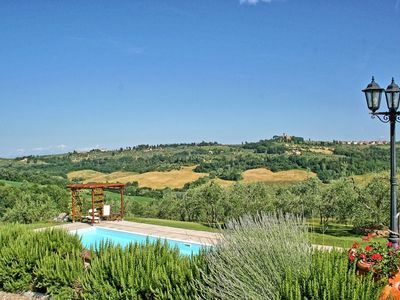 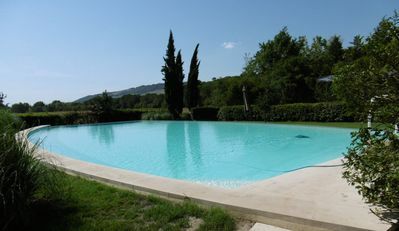 Casa Bonaventura B: A welcoming apartment in the characteristic style of the Tuscan countryside, with Free WI-FI. 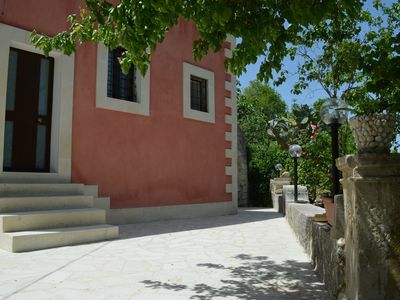 Casa Edera A: A graceful apartment located on top of a small hill. 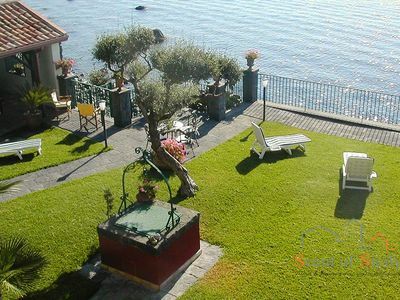 Casa Farnia A: An elegant and welcoming apartment situated in a quiet location, a few minutes from the town center, with Free WI-FI.